Save the Children members started working in Nicaragua in 1981, motivated by the widespread poverty and the failure of the children rights’ fulfillment. Other members joined in the late eighties in order contribute relieve the situation of the children affected by the war conflict, and to counteract the negative effects in children of the macroeconomic adjustment programs, the neoliberal policies and disasters during the nineties (Mitch Hurricane in October 1988). Until 2006, all Save the Children members that were working in Nicaragua (Save the Children Canada, Save the Children Spain, Save the Children Norway and Save the Children USA) made up the Save the Children International Alliance. They worked independently, and although sometimes they agreed, the presented results separately, as they had different approaches, methodologies and administrative and financial regulations. On July 1st 2008, unified presence became effective. 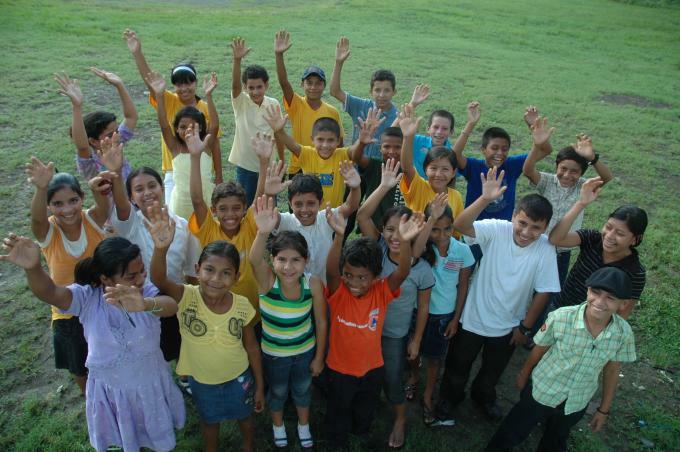 Since then, in Save the Children we speak with one voice to defend and promote the rights of Nicaraguan childhood. We are currently carrying out the Strategic Plan 2019 – 2021, derivative from the global strategy “Ambition for Children 20130”, which represents a unique opportunity for this generation to reimagine the world we want for children, to eradicate poverty and to leave no child behind.